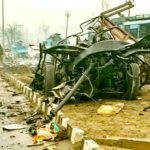 The grenade attack in Jammu city on Thursday (March 7) that killed two people and injured more than 40 has been attributed to the Hizbul Mujahedin and comes a few weeks after the Pulwama attack. 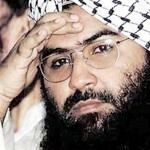 This draws attention again to the abiding and complex terror challenge that India has to deal with and what merits scrutiny is the degree to which the post Pulwama trajectory that includes the Balakot air strike and the release by Pakistan of captured Indian Air Force pilot Wg Cdr Abhinandan Varthaman will shape Delhi’s counter-terror approach. 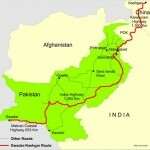 The last linkage is with the safe return to India of Wg. Cdr Abhinandan and the emotion this issue evoked across India. But sadly this emotional outburst also witnessed the most deplorable intimidation, wherein members of the ABVP (Akhil Bharatiya Vidharthi Parishad), the student wing of the BJP, in Karnataka forced a local lecturer to kneel and apologize for posting what they considered an anti-India post on Facebook. Citizens of Kashmiri origin in different parts of the country have also been targeted in a vile and vindictive manner by the ‘mob’ and the state has chosen to remain silent. Indian nationalism has now become an imposed value whose contours and content will be shaped by right-wing vigilantism. 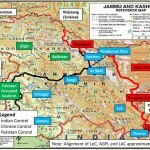 Has the Pulwama Crisis Altered Strategic Dimensions?